Godus has finally landed on Google Play store, thank you Peter Molyneux. As badly as I want to be sarcastic for porting the game to Android in some six months after the iOS release, I can’t just because I want this game too much to rumble. Besides, indie developers are not that unlimited in their budgets as mainstream ones. 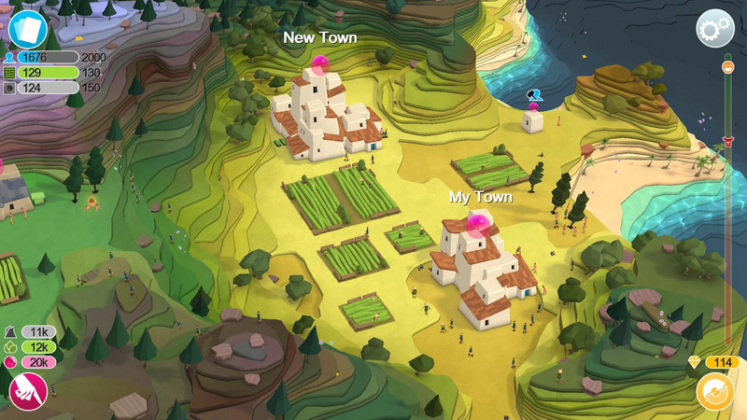 Molyneaux funded his Godus project on Kickstarter, so all things considered, I think I am going to forgive the long wait. 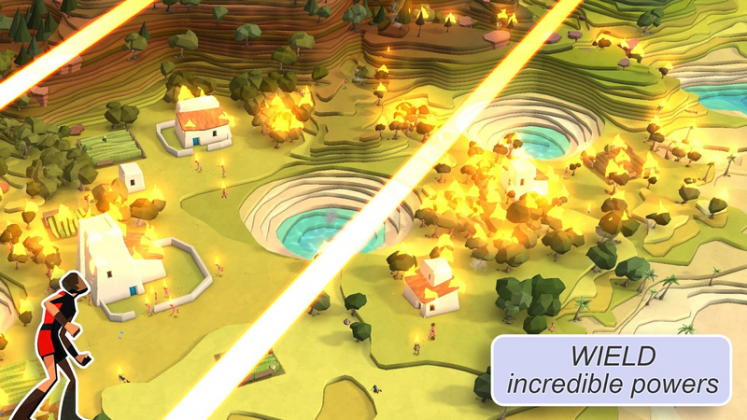 Godus, as the name suggests, is a game where you are the god. You control the land and the people, and your aim is to lead them from the primitive state to the space exploration and beyond. The game looks fantastic, and already sports a solid 4.2 rating on Google Play based on 60.000+ reviews after just six days of its release. The people, followers, worship you and occasionally look up at you, reminding you they appreciate your infinite presence in their lives. You can create rivers, or throw asteroids on the planet, but ultimately, it is a game of creation, moral decisions, little and big miracles, surprises and I dare say love, for I don’t want to think anyone playing a god would want to be evil. The game is freemium, and we will definitely be posting a detailed review. Until then, what are you waiting for? 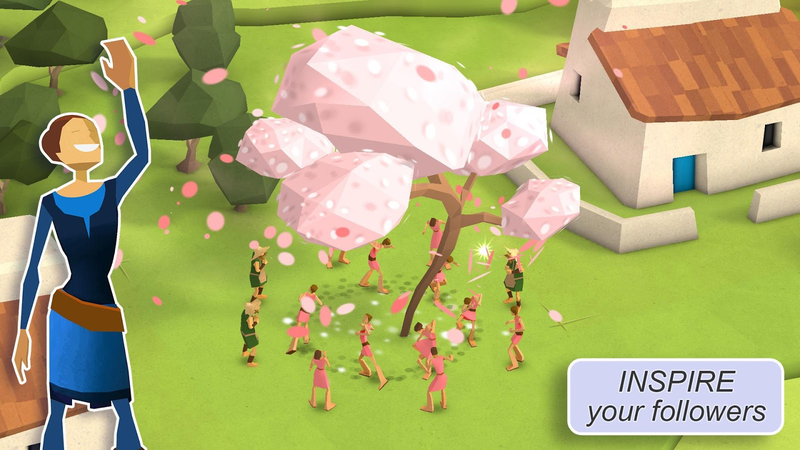 Go ahead and download Godus from Google Play for free.